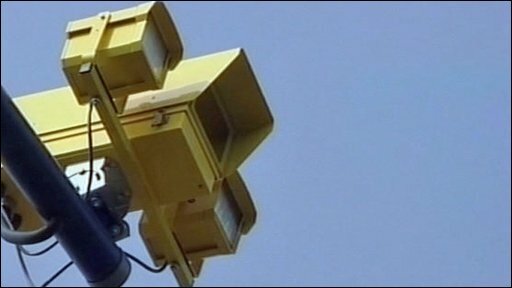 Serious and fatal collisions on a Cambridgeshire road have fallen by 80% after new speed cameras were installed. The overall rate of collisions on the A14 between Cambridge and Huntingdon has dropped by 21% in 2007-2008 compared with the previous year. Insp Clinton Hale said: "We have had feedback from motorists saying the road is calmer and journeys are safer." The new cameras work by recording a car twice on the same stretch of road and calculating their average speed. Insp Hale added: "I am delighted the number of prosecutions and, of course fines, has gone down because it means that people are paying heed to the speed limit."